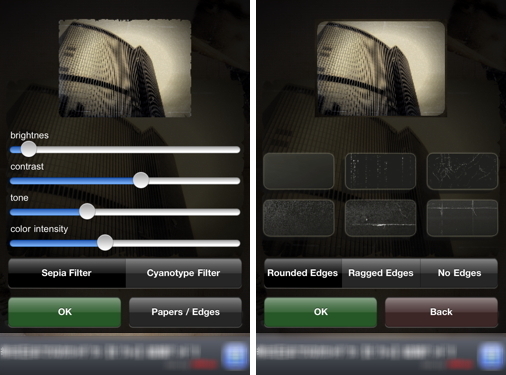 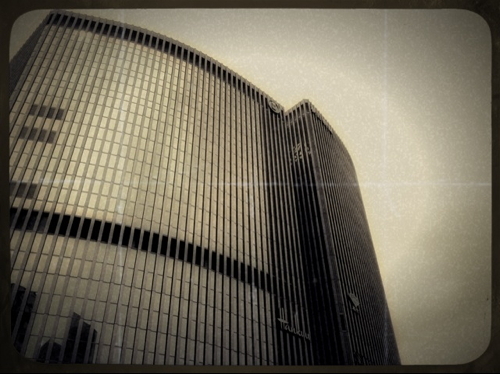 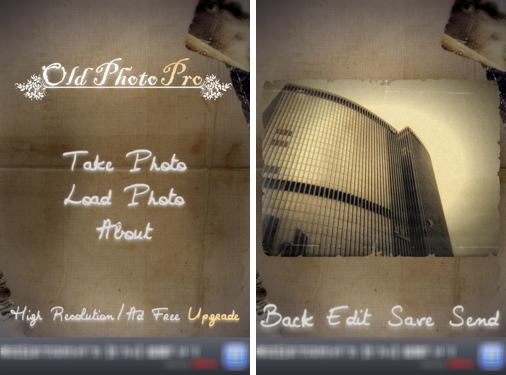 "Old Photo PRO" is a fully functional and free application for transforming photographs. 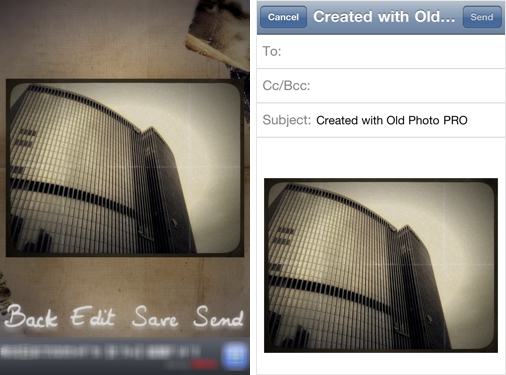 Find out how your photos would look like if you took them decades ago! 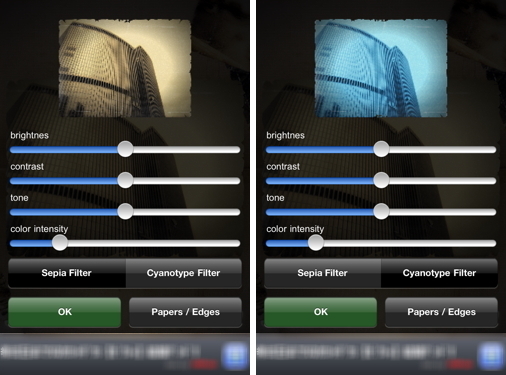 You can let the application do the whole work, or choose to edit the photo manually, changing its saturation, paper type, film color and more.